Greetings on this Christmas Eve! 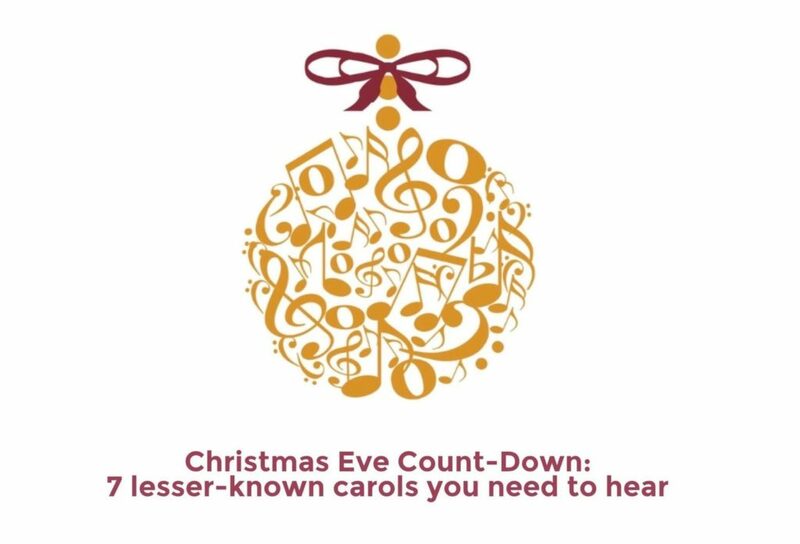 All week we’ve had a count-down of seven lesser-known Christmas carols to enjoy during the holiday season. If you missed it, just look up #CarolCountdown963 to find them! Happy Christmas Eve, and tomorrow, we’ll be broadcasting all your favourite classical Christmas tunes. The Gower Wassail, by Canadian composer Robert Frederick Jones. The Stairwell Carollers from Ottawa (I love the name of this choir. Whenever choristers need to rehearse, and a room isn’t available, they retreat to the stair well where the acoustics are nice and church-like). Merry Christmas!